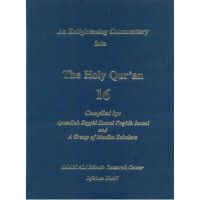 An Enlightening Commentary into The Light of The Holy Qur'an - Part 12..
An Enlightening Commentary into The Light of The Holy Qur'an - Part 13..
An Enlightening Commentary into The Light of The Holy Qur'an - Part 15..
An Enlightening Commentary into The Light of The Holy Qur'an - Part 16..
An Enlightening Commentary into The Light of The Holy Qur'an - Part 17..
An Enlightening Commentary into The Light of The Holy Qur'an - Part 18..
Heart of Qur'an - A Commentary on Surah Yasin.. 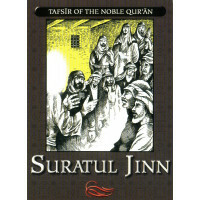 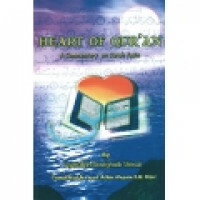 This work, examines each verse of the Surah in detail as well as an in depth investigation into the .. 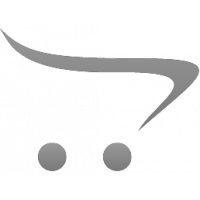 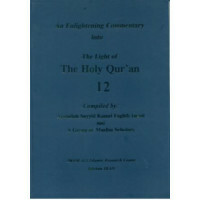 The Holy Qur'an - Text, Translation & Commentary (Includes Index).. 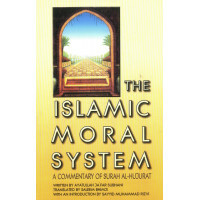 The present work is a commentary of Surat al Hujurat in which the valued ethical traits have been el.. 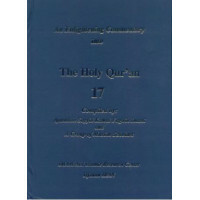 The QUR'AN Text, Translation & Commentary..